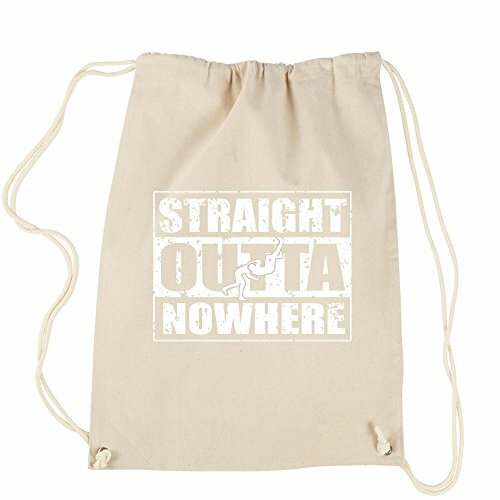 Our 100% Cotton Canvas Backpacks are a convenient 18 inches X 14 inches - Not too big, but not too small either! If you have any questions about this product by Expression Tees, contact us by completing and submitting the form below. If you are looking for a specif part number, please include it with your message.